The First Quilt Along Winners! 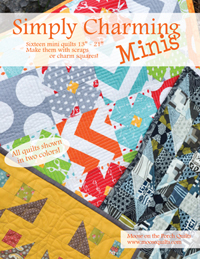 Simply Charming Minis Featured and on Sale! is on the Moda Bake Shop today! 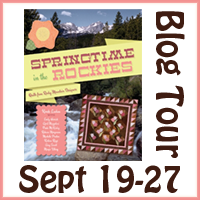 I have been thinking about spring with the Springtime in the Rockies blog tour. 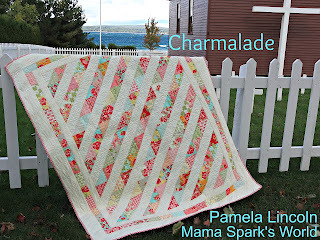 Mama Spark's pattern is a great spring quilt! Check it out! This book has been a long time in the making. I love how Kansas City Star put it together. Just opening it feels like a breath of spring! The pages are full of pictures of the rocky mountains that are gorgeous! Take a quilt vacation in it's pages! This is a picture I took that I was hoping would be in the book, but I didn't even submit it when I saw the pictures they already had. This is up the road from my house where I go walking and running. 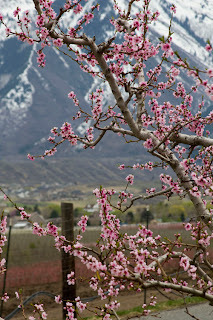 I love the juxtaposition of the blossoms and the snow! 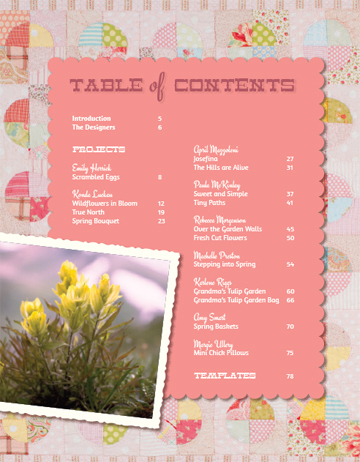 What I love most about this book is the variety of fun spring projects! Each of the designers uses different techniques reflecting their different personalities. 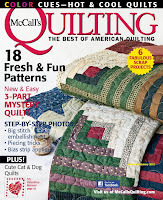 There's something for every type of quilter! My first project is called True North. It is made with charm packs - my first true love! However, it's applique - yes, the A-word! I love how it turned out, but it was very difficult for me. My second quilt is a queen size quilt made with fat quarters. This one looks tricky, but it was easier than the smaller applique quilt! For my third project, I tried a new technique. I designed the quilt pattern a long time ago, and it didn't work out for what I had intended. It was perfect for this book! I tried a new technique. First, I made thewall hanging and quilted the flowers and the basket. (The quilt design is in the book.) Then, colored it with watercolor pencils. I was surprised how easy it was! You could color it with fabric markers or crayons or paint. I loved the watercolor pencils! I even washed it, and the colors were still vibrant. We are giving away 17 copies of this beautiful book. One copy on each blog. 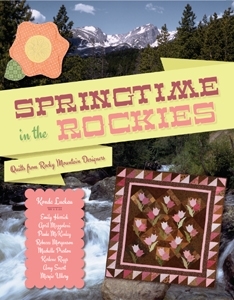 To win a copy of the book here, leave a comment and tell me if you have been to the rocky mountains. I will randomly pick a winner on Friday. The first winners for the It's a Mini Quilt Along have been chosen (by random.org)! 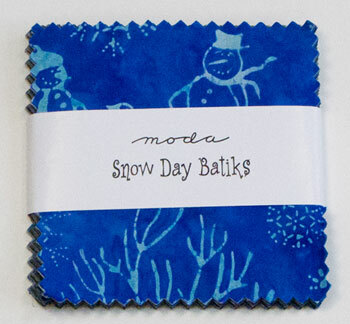 These FIVE winners will each receive a Snow Day Batik charm pack! Congratulations! I have emailed each of you! 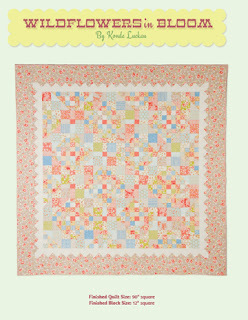 There are some fun quilts already on the Flickr page http://www.flickr.com/groups/2124940@N22/. The next prize drawing will be from the Flickr group. Hi, I'm Pam Lincoln and you can find me over at Mama Spark's World. I have been quilting for about 7 years now and am as addicted now as I was when I made my first quilt! I am a scientist by day and quilt every spare minute I can. I have been married for 29 years to my husband, Chris. We have three wonderful children, 2 daughters and a son. We have one dog and are owned by 5 cats. 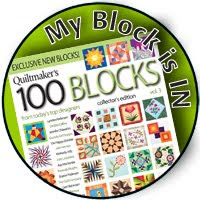 Life is full and busy at our house but there is always time for quilting! I have a great project coming out on Friday so be sure to stop over and check out my blog then! I have made so many friends in blogland and Konda was one of them. I actually got to meet her 2 years ago at spring market. It was an amazing trip and I made a lot of new friends, including Konda. 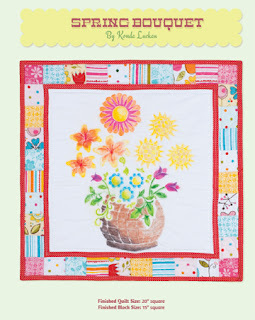 I am so thrilled that Konda asked me to be a part of the Simply Mini Quilt Along. When she asked us to choose a quilt I knew exactly which one I wanted to try first so that's the one I chose. They are all fabulous but this one just called my name. That's the one. Mosaic. Isn't it adorable?? I love all that negative space too. So much space to practice your quilting! I couldn't decide which fabrics to use. Should I do a light background or dark. Decisions, decisions. I was working on another project and had some of that charm pack left over, calling my name so that's what I went with. It always seems to go so much quicker once you choose your fabrics doesn't it? Konda's directions to make this little gem were so easy. I actually cut everything and laid the whole thing out on my cutting board (of course I forgot to take a picture of that!) No large design wall necessary, this is the beauty of making a mini. 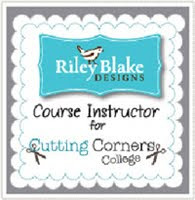 The entire layout fits on your cutting mat! Perfect!! I wanted to practice my straight line quilting and using striped fabric just seemed to lend itself to that. I made lots of lines, unevenly spaced and in different directions. I hope you like mine and I can't wait to see your versions of this little beauty too! I Just LOVE how this turned out!! Here is a quick pic of the back where you can see the quilting even better! Notice that little yellow PoP on the border? Love it! What fabrics will you choose for your Mosaic? Are you playing along? You can get the details and sign up over here. There are going to be prizes for participating too!! Don't forget that if you are playing along you need to post photos of your quilt in the Flickr group. 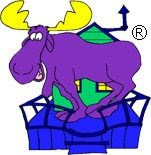 You can post 2 photos that will be eligible for prizes. One of your quilt top and one of your finished top. 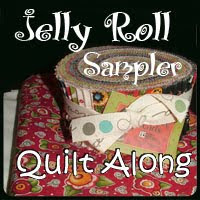 I hope you enjoyed my version of Mosaic and that you have fun participating in our Simply Mini QAL! Keep watching Konda's blog for the next mini quilt in the QAL!! Have you been blog hopping along? 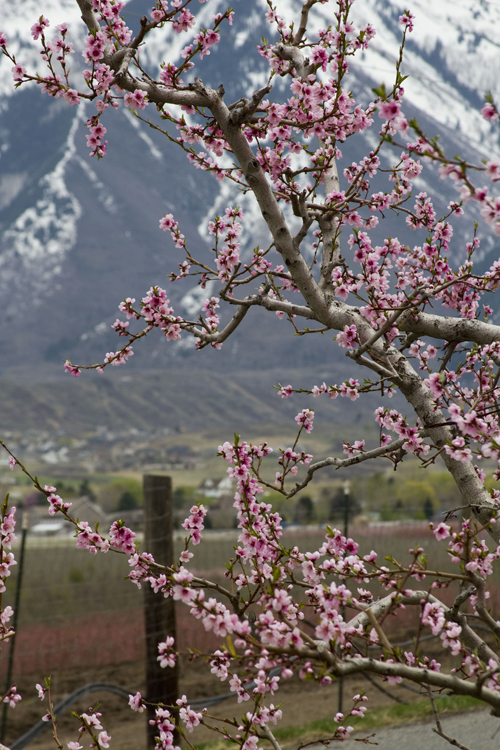 There's three more days and lots of chances to win Springtime in the Rockies! Stop by each blog and leave a comment! And tomorrow is the first real day of our It's a Mini Quilt Along! Are you ready?!? to enter the first prize drawing. I will announce these winners on Wednesday, September 26th. 2) Tomorrow Pam Lincoln also known as Mama Spark will introduce our first mini quilt. 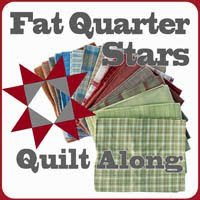 3) Make the same mini quilt in the fabrics of your choice and post the picture(s) on Flickr. If you need help with this, I have two tutorials - Flickr 101 and Flickr 102 that may help. You can post 2 pictures - one of the quilt top and one of the quilt top after it is quilted and bound. Both of these will be entered in the biweekly drawings. Then just the quilted tops will be eligible for additional prizes! 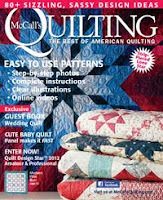 This is the perfect time to practice quilting your own tops! 4) The first drawing for the quilt tops will be October 9th - announced October 10th. You have until then to finish the top that will be announced tomorrow. 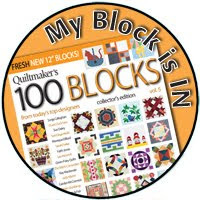 My goal is to flood the earth with charm packs - okay, not quite, but I will be giving away around 50 charm packs over the course of the quilt along! 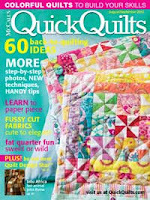 Quilt along and win! My new book, Springtime in the Rockies, came out this summer. It is finally time to formally introduce it with a blog tour! The fun starts tomorrow! Books will be given out all along the way. Join the fun! It's a bit late, but today is the day! 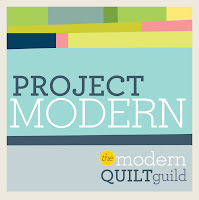 If you plan to participate, in the It's a Mini Quilt Along, comment below. In two weeks will be the first prize drawing from those who comment on this post. Let me know what charm pack you have been itching to use - or what colors if you are using scraps! 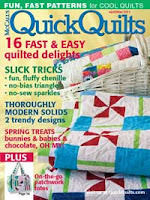 Most of the quilts take one charm pack or one charm pack and one fat quarter for background fabric. 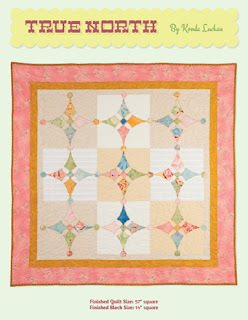 My goal for this quilt along is to flood the earth with charm packs - or at least the homes of many quilters! 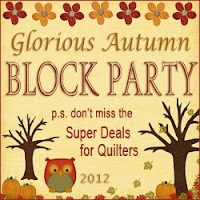 Then there will be extra prizes for the quilts that get quilted. 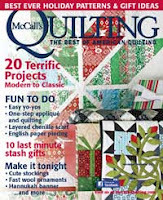 This is a perfect time to try your hand at quilting on your sewing machine! There's three weeks here for the holidays. Feel free to post pictures of fabric you are going to be using, but they won't be entered in the drawings. 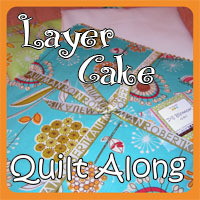 Two pictures of each quilt will be entered in the drawings: 1) Quilt Top and 2) Quilted Mini Quilt. I'm sure I've forgotten something. Please ask me on here on on flickr and we'll get it straightened out! The Jolly Jabber has featured Simply Charming Minis as their Book of the Month for September! I am thrilled, of course, but it gets even better! That means that for the entire month of September the book is 20% off at the Fat Quarter Shop! 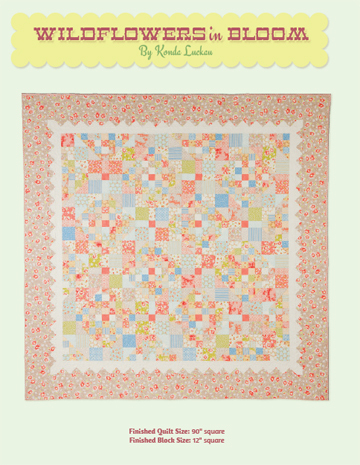 If you haven't gotten your book yet for the It's a Mini Quilt Along - that starts tomorrow - eek! - this is the perfect chance to pick one up! Tomorrow I will post the sign up/schedule/initial blog post. We will start sewing in two weeks. Stay tuned for tomorrow!